For the Love of Trees: Hire Residential Tree Care Services or Not? There’s something really special about trees. Having trees in your yard means you get to enjoy lovely shades, enjoy the songs of birds, and depending on the tree itself, maybe even have the chance to try out some savoury fruits. They make it easy to add value to the home, and keep it pollution free too! To sum it up, trees are life, and same as other plants, they require that you tend to their needs, keep them safe and healthy. Now, you may consider yourself capable of doing the tree chores on your own, but sometimes challenges can occur that you may or may not be able to overcome easily so the solution would be to hire residential tree care experts. Why? Because tree work is no piece of cake. And it can be dangerous too. I know there’s the financial aspect many think of, which is why they choose to take matters into their own hands instead. However, think about it this way: residential tree care experts have specialised in tree care, and have years of experience. They know how to trim and prune trees, even when it’s the case with branches around power lines, how to remove them, how to remove stumps and grind them. In other words, anything and everything to prevent accidents from happening, as their focus is on protecting the people, the property, and doing what’s best for the trees. 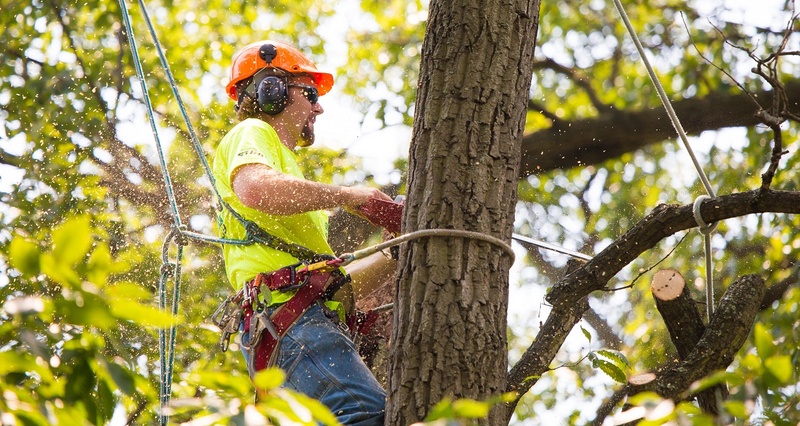 No job is tricky for the arborists. There’s also the fact prior to getting residential tree services, you can count on a quote outlining the work specifications and costs, so you’d know beforehand. Moreover, there’s the chance to get a free no-obligation tree health and safety assessments. 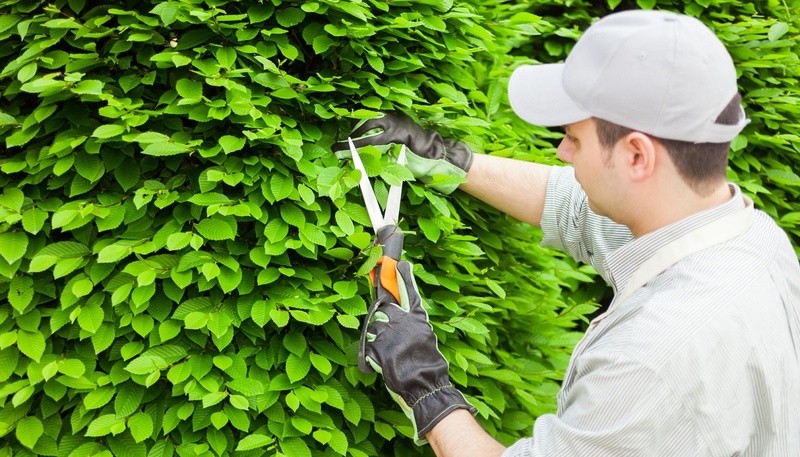 When deciding to take up the tasks yourself, even if you have the experience, you may not have all the right equipment and machinery necessary, whereas arborists have them and are trained in using the latest technology to carry out the job efficiently, and even finish up with minimum fuss, tidying up. Arborists can also give you useful advice on how to best take care of the trees, to ensure they look their very best, minding when and how often you do the watering, the type of fertilisers to use, and the quantity, the protection you can use to prevent diseases, and the signs you have to watch out for in case of a disease, to stop it from spreading in time and save the tree. If you love your trees, it sounds like a wise investment, doesn’t it?